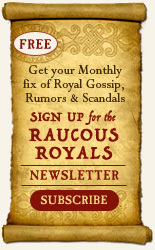 The Raucous Royals: Giveaway Time! If you are wondering where the writers have disappeared to, you can find most buried away in their monastic caves click clacking away for NANOWRIMO (National Novel Writing Month...too long of an acronym!) When you see them come up for air, they will need a good book and a shopping spree at Barnes & Noble. This month I will be giving away a $50 gift certificate to Barnes & Noble along with a signed copy of I Feel Better with a Frog in my Throat. A. "Carlyn Beccia has a new book(link here)"
Each link gets you one entry. It takes an army to promote a book! I may have a tiny tiny army reading this blog, but every little bit helps. 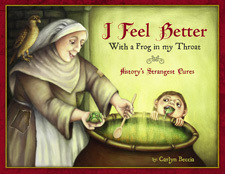 Above: Art from I Feel Better with a Frog in my Throat. 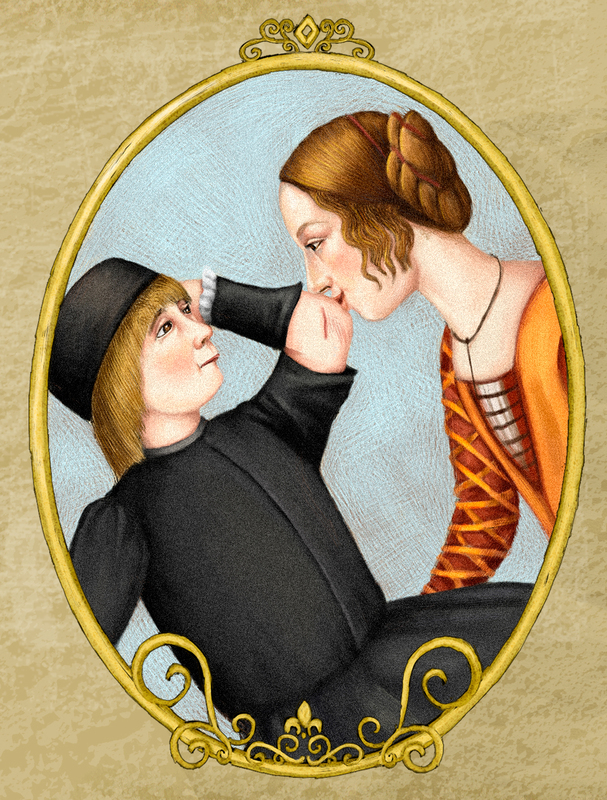 Cure: The Renaissance Cure, a Mother's kiss. I Facebooked and Twitted (I refuse to say "Tweet," it's not called "Tweeter"!) 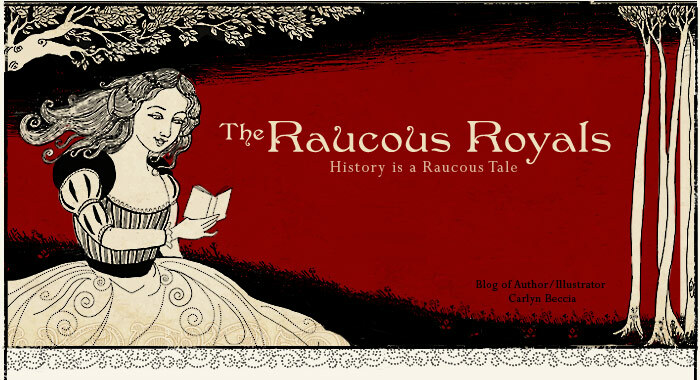 the book trailer, but I do think it deserves a blog entry . . .
wonderful! you're both in. Thanks for spreading the word! I really do appreciate it. http://www.youtube.com/watch?v=MCL2M7Uf3m8&feature=player_embedded - and we think that Nyquil is bad...pfft. ey! This is my first comment here so I just wanted to give a quick shout out and tell you I truly enjoy reading through your blog posts. Can you suggest any other blogs besides addicted2success.com/motivation/10-inspirational-books-recommended-by-highly-successful-people/ that deal with the same subjects? Appreciate it!